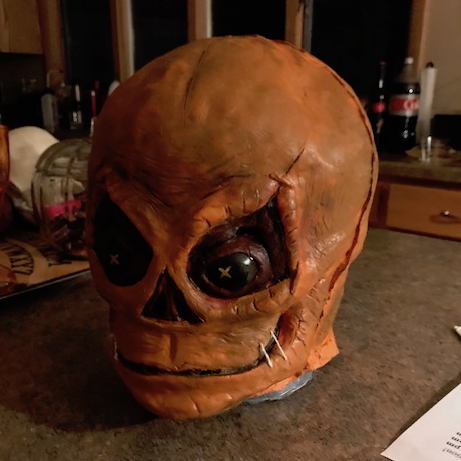 This was my first attempt making a latex mask for my Halloween costume. It isn't perfect, but it was a fun project and I think it could be the beginning of a new hobby. Basically, there are 5 steps. Sinister is scary. I don’t know. Maybe the timing was right, but I got creeped out. Most of the time I watch horror movies either in my garage bar or in my basement with the lights off. I watched this one in my basement and was pleasantly surprised by how much I was creeped out. My basement is definitely the better option if I want to freak myself out. Moving into a new house is usually a joyous occasion. That joy quickly vanished when on the second night in her newly built home just outside of Fargo, North Dakota, Lisa noticed something unusual on her baby cam. I didn’t make it to the theater for Krampus so I decided to get my holiday horror fill by watching A Christmas Horror Story. 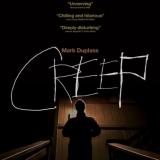 Last weekend I watched the movie Creep  starring Mark Duplass and Patrick Brice. It is a slow, but very unnerving flick about a man, Aaron, who responds to a Craigslist ad for a one-day videographer gig. 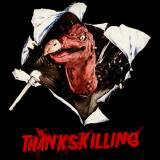 Are There Any Good Thanksgiving Horror Movies? There are a ton of Christmas horror flicks so why not Thanksgiving? Is it an under-utilized Horror Holiday? After a quick google search, it appears that the holiday is lacking a movie presence in the genre. 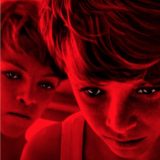 'Goodnight Mommy' only needs a trailer to give me the creeps. Just watch the trailer and let me know if you agree. I have been waiting months for this day; the official trailer for Michael Dougherty’s "Krampus" has been released. 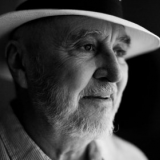 Wes Craven's career spanned decades and his movie success did the same. Anyone who grew up in the 1970's or even in the 2000's has seen a movie of his and was most likely terrified by it. Is the Whaley House Haunted? UFO Evidence in the Age of Information: Why Isn't There More?